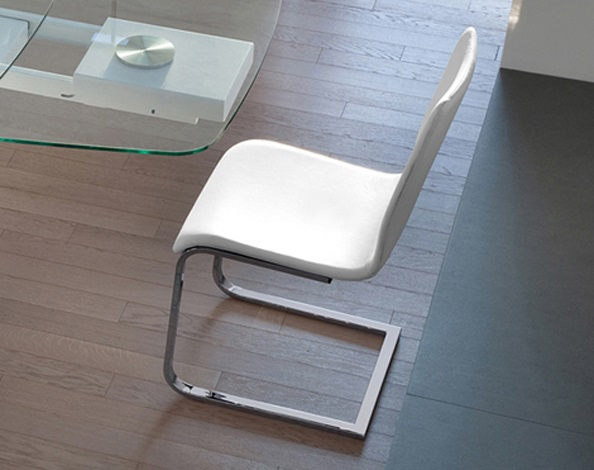 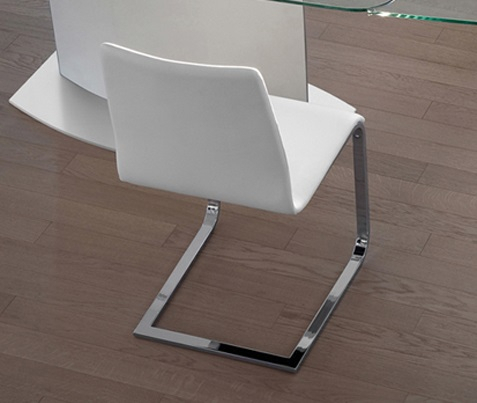 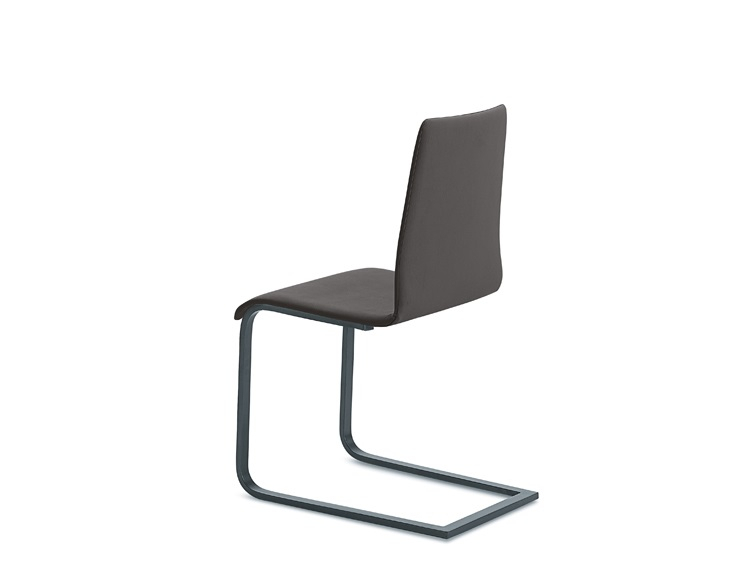 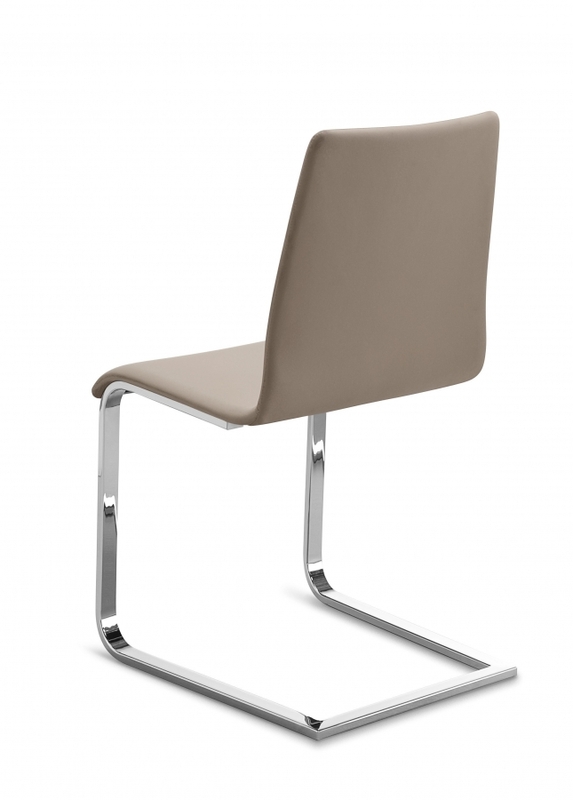 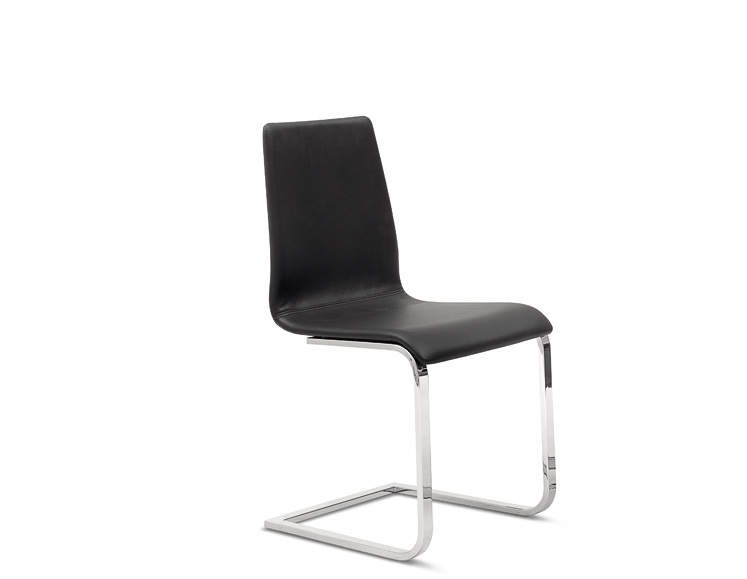 Chair with interchangeable steel bracket or leg. 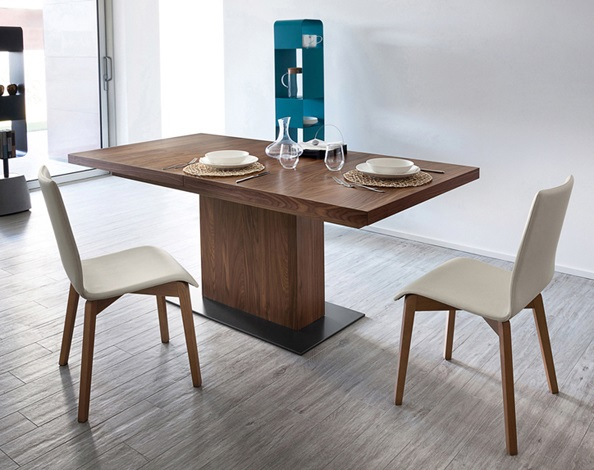 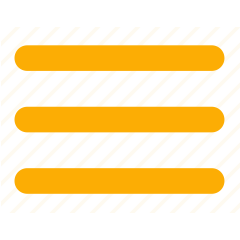 The simple and slim design is suitable for modern kitchens and public places. 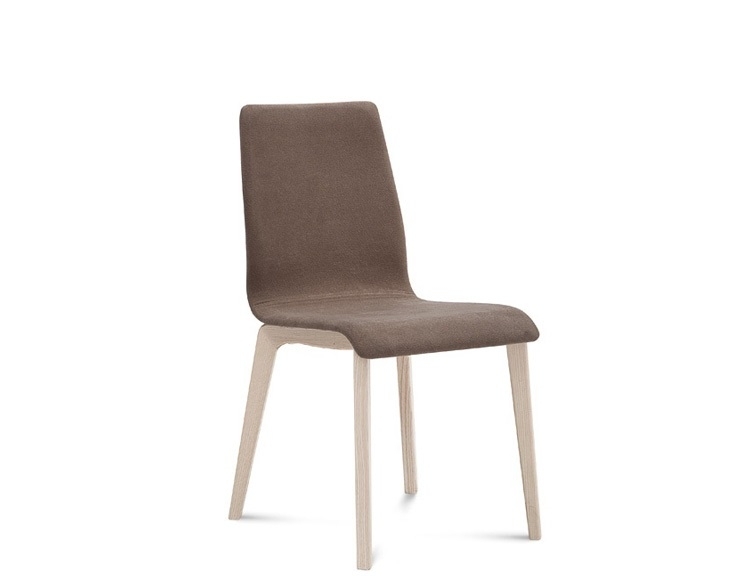 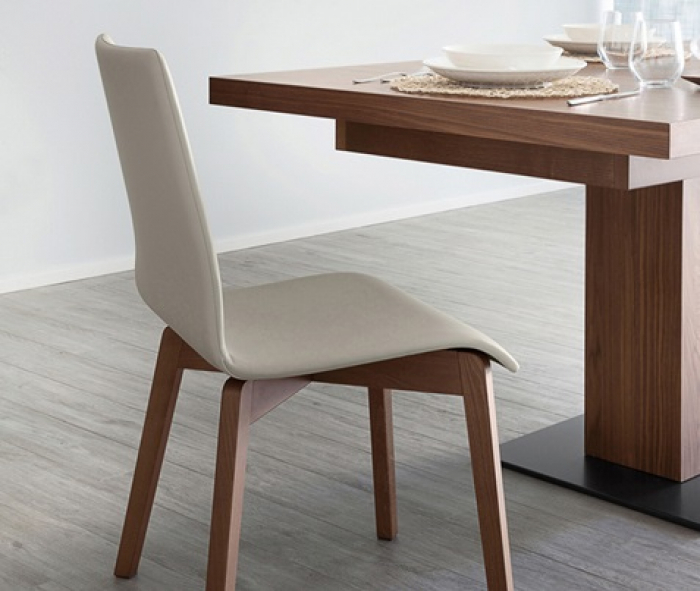 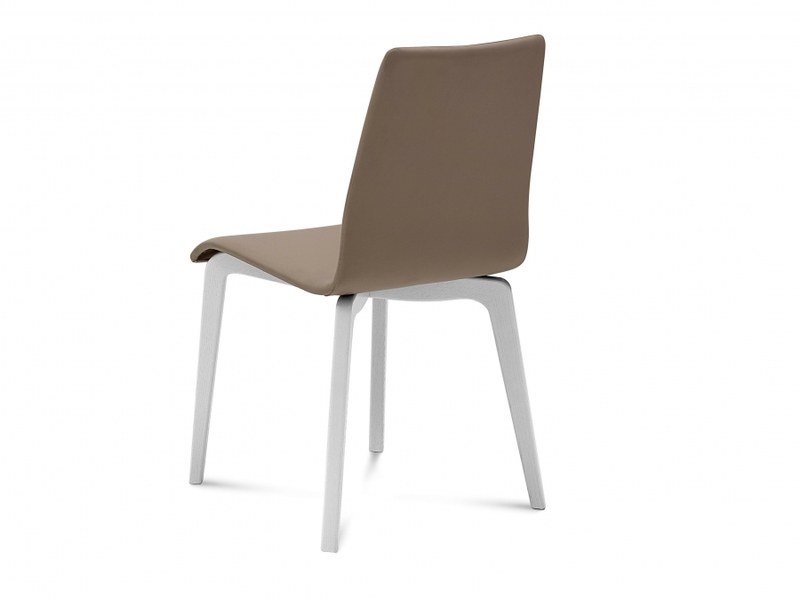 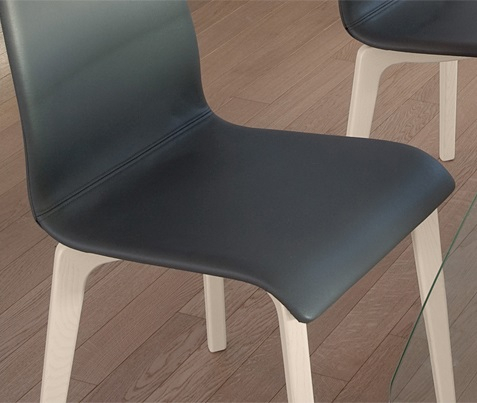 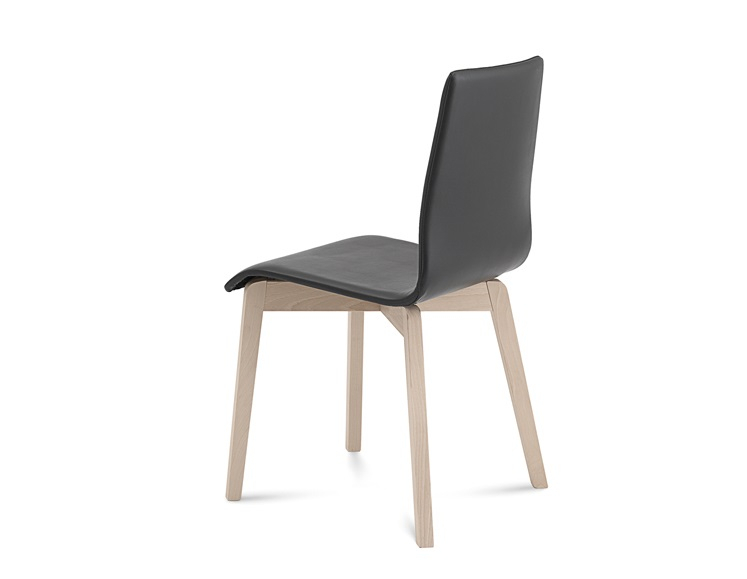 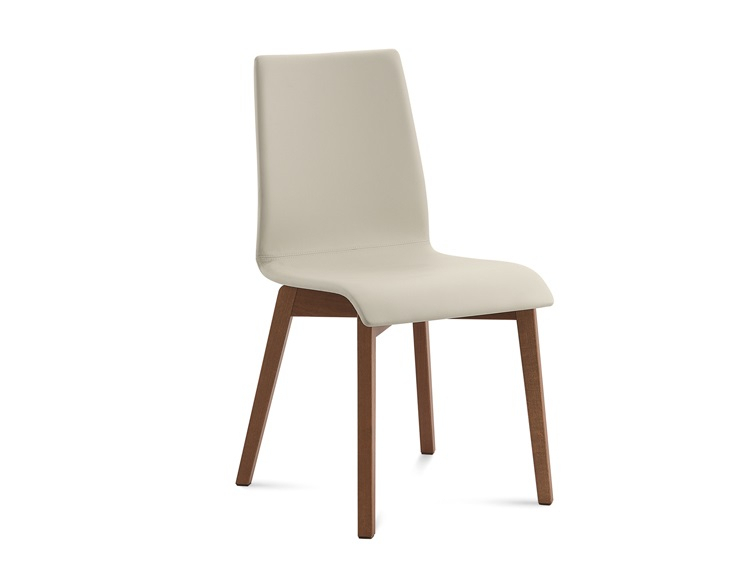 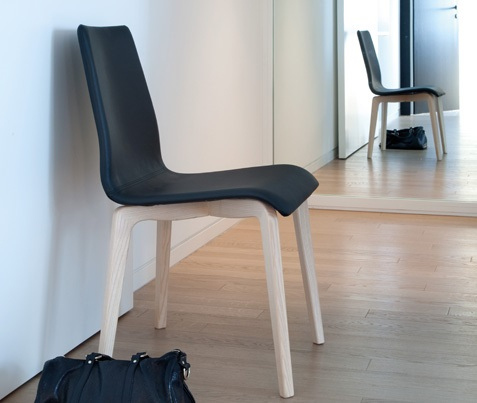 Domitalia also offers this model in the ash wood frame version, the Bloom upholstered seat gives pleasant feel to touch and sight.